Hi everybody! Sorry you haven’t seen much of me for a while, my life’s been busy. I have my extended project essay due soon and I’ve decided to start my revision really early this year. But I will be making an effort to do more in the next year, especially when I finish my A-levels. I’ve got a couple of new reviews coming, and hopefully more stuff like this tag! 1. Greed~ What is your most inexpensive book? What is your most expensive book? The majority of the books I buy come from charity shops (thanks british heart foundation) or Amazon with those £00.01 books with like £2 shipping. 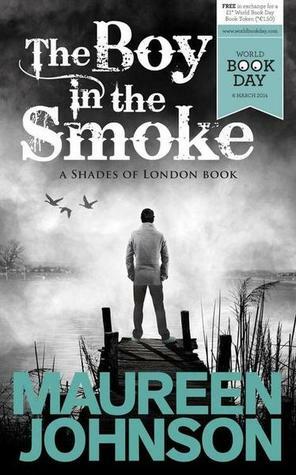 So the most inexpensive book I’ve ever bought would most likely be The Boy in the Smoke by Maureen Johnson which was only £1 because it was sold for World Book Day. ine Wilson which was around £12.00? I remember asking my dad to buy it for me when I was ten-ish. 2. Wrath~ What author do you have a love/hate relationship with? 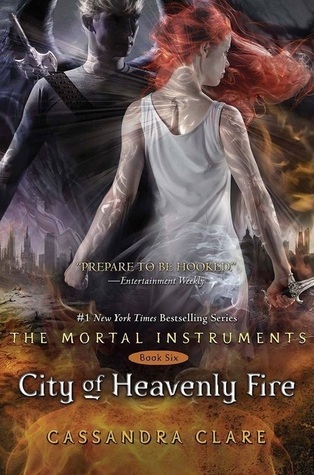 I liked the idea of The Mortal Instrument but I hated how the stories played out. I knew who Clare was from her fan fiction writing days and that partially put me off the entire series. The entire series really irritated me. 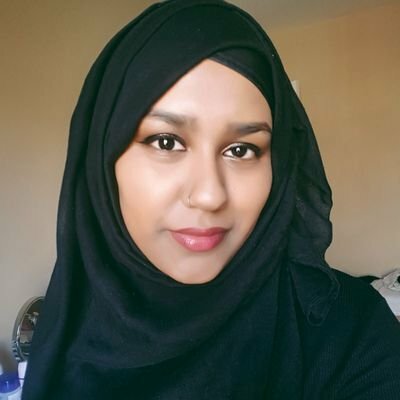 Especially with the portrayal of gay relationships, people of colour and women. 3. Gluttony~ What book have you devoured over and over again with no shame? The Name of The Star by Maureen Johnson. I don’t even know why with this book. I just really liked it and have re read it so many times!! 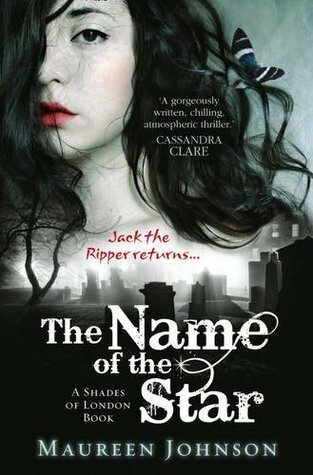 I loved how Maureen used the story of Jack the Ripper in this novel and created a really interesting ghost novel! 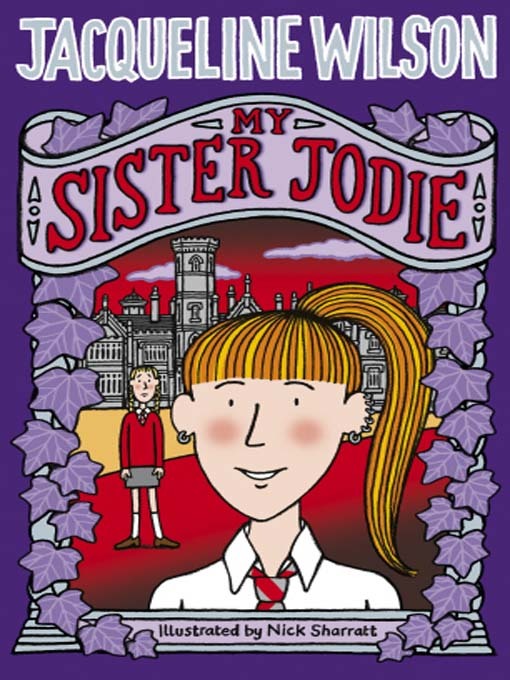 Jack the Ripper is such a huge mystery and I loved learning about it in History during secondary school so when Charlieissocoollike and other youtubers were promoting this book in the UK stores at the time, my sister bought it for me. It’s one of my favourite and, despite its few minor flaws, I will read it again and again. 4. Sloth~ What book have you neglected reading due to laziness? 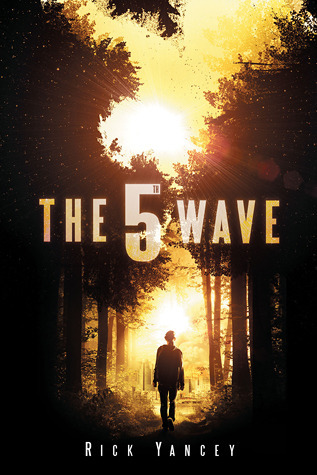 The Fifth Wave – I don’t even understand why it’s taken so so long to read this? I really like what i’ve read so far. Ever since I got my Kindle, I’m just just got used to reading with that instead because I liked to read on bus home from college and it’s easier carry a kindle than a paperback copy. Also this copy is an ARC. I found it in a charity shop, and I was really excited so i just bought it! 5. Pride~ What book do you talk about most in order to sound like an intellectual reader? I’m not sure about this one? I usually talk about books to my friends and we’re all interested in YA novels. And loads of people don’t see YA as an intellectual read. 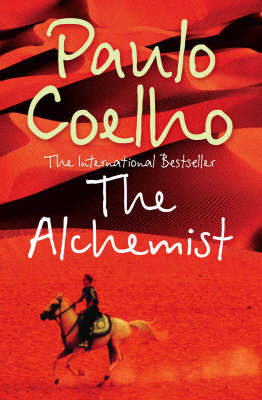 But if I had to choose one, it would probably be any Paulo Coelho or Khaled Hosseini book. 6. Lust~ What attributes do you find attractive in male characters? Honestly that’s the problem I have with males in young adult novels. Authors romanticises them waay too much and they always seem to follow the same pattern. I especially hate that those “mean to the protagonist but doesn’t something vaguely nice so all is good.”It does work in some instances but sometimes they’ve done something so horrible I see no way to forgiving them and I find myself rolling my eyes so much and yelling at the main character to get herself the hell away from him? So basically my favourite attributes are when they are decent people, and funny. At the moment, my favourite male characters are Peeta Mellark from The Hunger Games or Alex Colby from How To Say I Love You Out Loud or Minho from The Maze Runner. 7. Envy~ What book would you most like to receive as a gift? 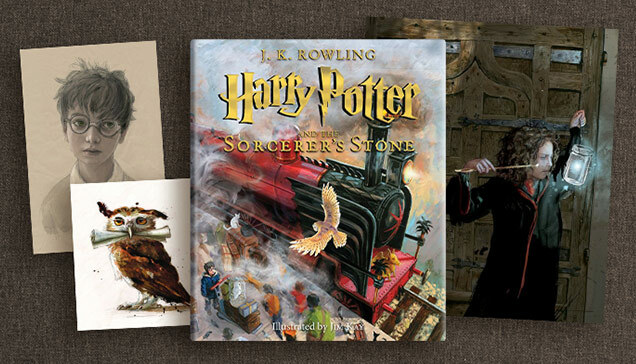 The Illustrated Edition of Harry Potter because, oh my god, look how good it looks!!! I’m not sure who to tag because I don’t know if they’ve already completed this tag. But if you want to do this tag, be sure to comment with yours so I can read it! !